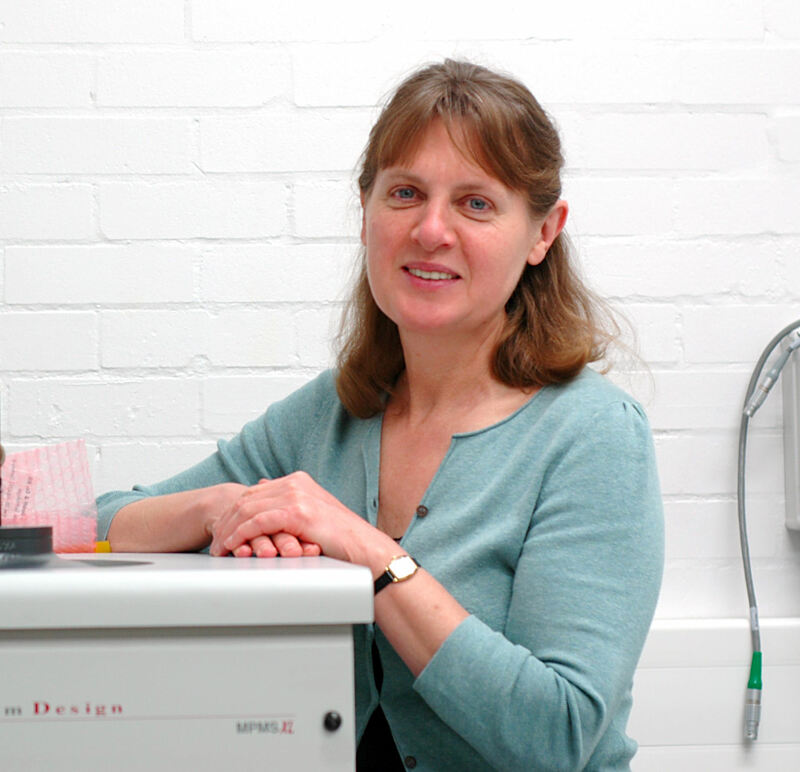 Irina Grigorieva is Professor of Physics at the University of Manchester, leading an experimental research programme on electronic and magnetic properties of two-dimensional materials and their heterostructures. Her current research is focused on atomically thin superconductors, either exfoliated from bulk superconducting crystals or made into superconductors by intercalation, and applications of graphene and other two-dimensional crystals in spintronics. She is also closely involved in research on the properties and applications of atomically thin membranes. In 2017 and 2018 she has been named as a ‘highly cited researcher’ in physics, in the top 1% worldwide by citations in her research field. Irina joined the Condensed Matter Physics group at the University of Manchester in 2001, having completed her PhD in Condensed Matter Physics in 1989 at the Institute of Solid State Physics (Russian Academy of Sciences, Chernogolovka, Russia) which was followed by several postdoctoral positions in the UK, Belgium and the Netherlands. She is the founding director of the North-West Nanoscience Doctoral Training Centre (2009-2013) and of the EPSRC Centre for Doctoral Training in Science and Application of Graphene and Related Nanomaterials (Graphene NOWNANO) that started taking students in 2014.